Among broadband-enabled households in the United States, 69 percent subscribe to at least 1 over-the-top (OTT) video service, while 38 percent subscribe to at least 2 subscriptions. What’s more, households with 3 or more OTT subscriptions are the fastest growing category. In 2016, 10 percent of households with broadband had 3 or more subscriptions; in 2017, 15 percent did. Those subscription services are seeing a lot of use. Almost half of U.S. households with broadband have streamed subscription OTT video in the past 30 days. That beats out the 31 percent that have streamed free content in the past 30 days. All of this subscribing and streaming makes the case that OTT is now a regular part of mainstream entertainment options. 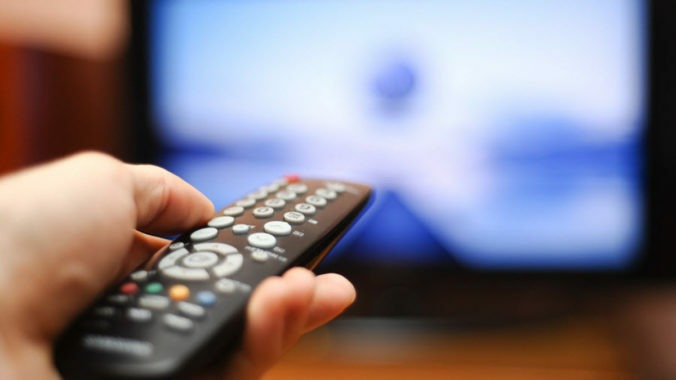 In May, a report showed that 40 percent of broadband homes in the U.S. now own a set-top box and over half own a connected TV.